Unfortunately, this organization has not been a success. 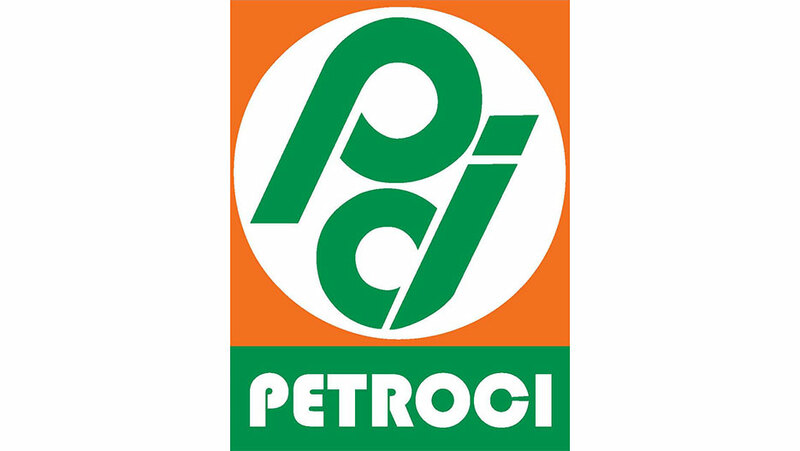 Therefore, it was decided from the year 2000 that Petroci should go back to its original organization. 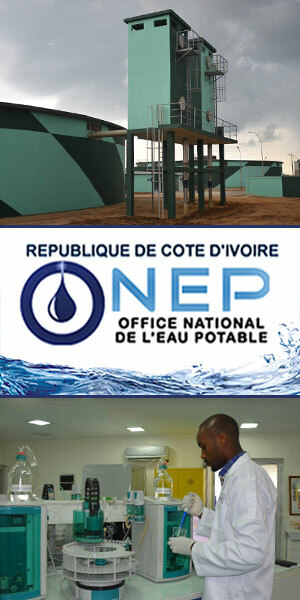 As of today, Petroci is present in a number of sectors in the Ivorian petroleum industry including: butane gas distribution and petroleum products, development of the gas industry, trading, bunkering and management of oil structures. Lately, the company has been in difficulty, struck by the fall of the oil prices, just like the rest of its African and international sister companies.